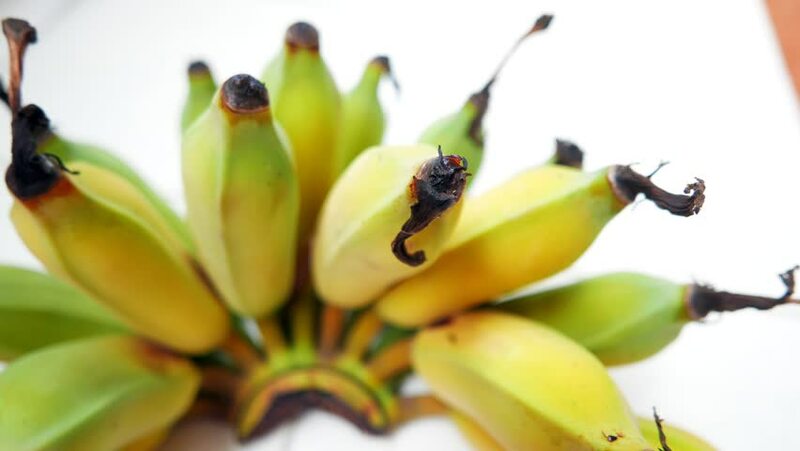 Close up of a yellow banana group ready to eat. Banana is famous fruit for good health. hd00:21Myrtus communis. Myrtus communis close up in the wild forest.